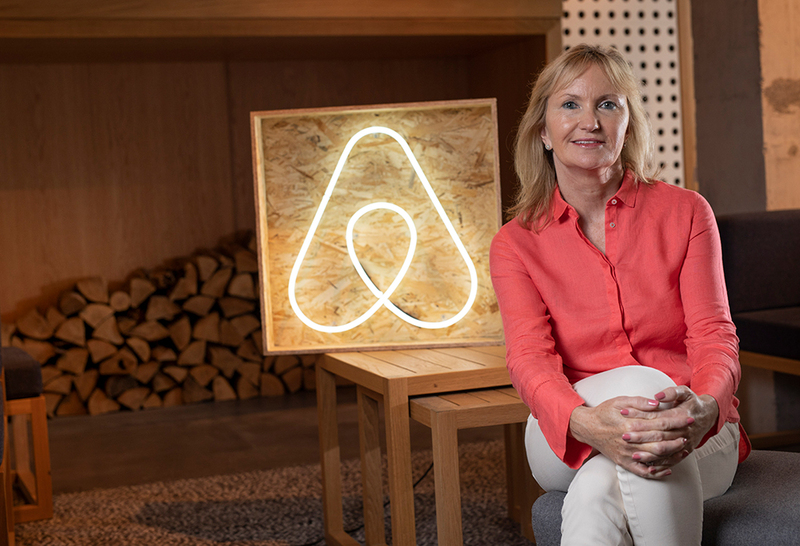 Aisling Hassell, Ireland Site Lead & Global Head of Community Support Operations at Airbnb, shares her career story and predictions for what’s to come in the industry. Can you talk us through your career to date? I studied Mechanical Engineering at Trinity College Dublin and then did a Masters in Fluid Dynamics, which would typically act more as a route into education and lectureship. I got a job in Dublin setting up an engineering database and that was really my baptism of fire on the management front. I had a team of 23 engineers who were distilling research information and putting it into abstract form for academic research. That was the start of my learning in terms of setting up a greenfield site and also managing teams. I then took a job at Symantec in Blanchardstown. I managed the localisation team, which handled the multilingual translation of documentation, websites and products. A year after I joined, my boss suggested I move to Symantec’s US office in California to try it out. A woman there had moved on and he suggested I take over her role. I had no intention of going to America prior to that but decided to give it a go for one year. That year turned into 15. I lived in LA and worked for Symantec for 13 of the 15 years I spent there. I took on various roles and ultimately became Vice-President of Customer Experience and Digital. I ran the company’s websites and customer experience. What do you attribute this professional success to? First of all, you have to deliver and I have always been results-driven. No matter what your job, you have to look at how you can make an impact and deliver on your responsibilities and tasks. The other differentiator for me, I think, has been my willingness to put my hand up and volunteer for new challenges. During the 13 years I spent at Symantec, I could have stayed in the same role, but I always put my hand up and said “let me try that”. As a result, I found myself working in numerous departments within the company over time. That is, in some ways, how I became a generalist. I ran an engineering team. I ran a product team and also a sales team. The only part of the company I didn’t experience first hand was HR. 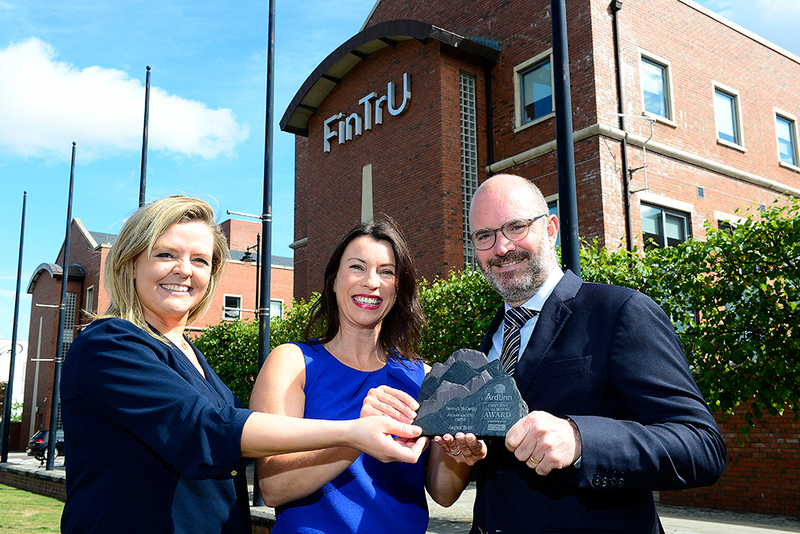 Working across those different areas gave me a broader context for understanding how the business was run. Putting your hand up and taking a risk doesn’t always work out, but it is what has made me a multi-disciplinarian. Any kind of travel experience I think is also great career-wise and I would highly recommend a foreign assignment. It doesn’t matter whether it is US-based, in Singapore or somewhere else. I worked for Symantec in Ireland and then in the US, where the company is headquartered. The benefit has been that I understand now on a cultural level, and in terms of interaction, how people want to “get things done” in California compared to Europe. It has given me a wider lens. We are a global travel community that offers magical end-to-end trips, including where you stay, what you do and the people you meet. The reason over 300 million people have traveled on the Airbnb platform is because they are looking for a different type of experience. We have been through the days when only the rich traveled and the era of mass tourism, where people bought a package holiday for a week or two and ended up experiencing the same thing as everyone else. Back then, we were all doing the same tourist “stuff”. I visited the Acropolis in Athens myself last year and had to fight my way in at 8 o’clock in the morning! The upshot is that people now want something different. They want local experiences. At Airbnb, I think what we’ve tapped into is this trend for experiential people-powered travel. Travellers are looking for something that’s a little bit off the beaten track where they can actually meet locals and experience local culture, rather than mass-produced culture. Airbnb uniquely leverages technology to offer travellers the chance to connect with locals and economically empowers millions of people around the world to unlock and monetise their spaces and passions to become hospitality entrepreneurs. As well as offering accommodation, we also offer Experiences on the platform, which we launched just over a year ago. They are really taking off, because they are not about sitting on a bus with 50 other tourists. With Experiences, people can see a different side to a destination through unique, handcrafted activities run by locals. One of the most popular experiences here in Dublin is “Bread, Beer and Bia”. It’s offered by a woman called Eimhear who helps visitors to make a stew in her house and then brings them to the local brewery to have a craft beer and a bit of craic while the stew cooks. After that, they go back to her home and enjoy the meal. She has had an overwhelming response of five-star reviews. There’s also an environmental aspect to what we’re doing in terms of healthy tourism, as we call it. In an age when the world is experiencing constrained resources, we’re creating an opportunity for people with existing assets to use them much more extensively. We don’t have to build hundreds of new accommodations. We are leveraging what is already there and that is better for the environment. Another trend we’re seeing, is that the appeal of Airbnb has really broadened to even more guests. To tap into this opportunity, we launched Airbnb Plus earlier this year – a new tier of beautiful homes on Airbnb verified for quality and comfort. Every home is visited in person for a 100+ point quality inspection to ensure top levels of comfort, and Airbnb Plus hosts are highly rated, receive great reviews, and go above and beyond to create a great stay for guests. 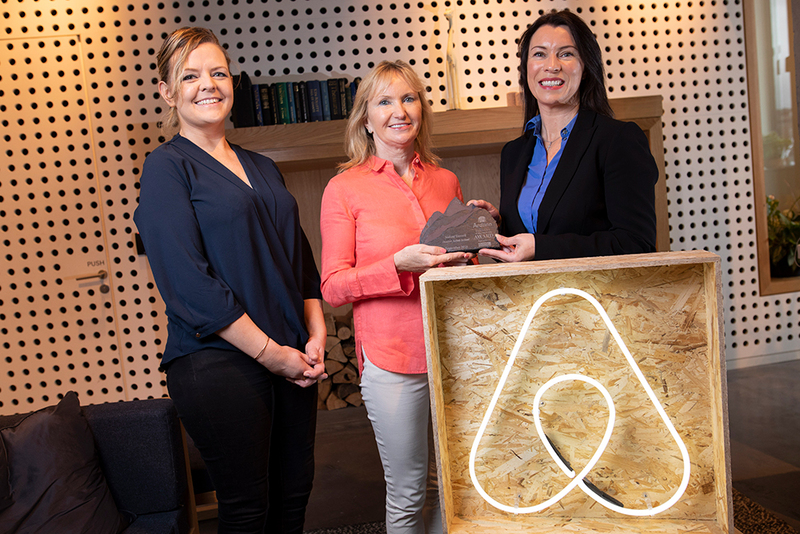 Airbnb Plus is part of our strategy to create an Airbnb for Everyone, catering for the needs of every type of traveller and we look forward to this coming to Ireland one day.